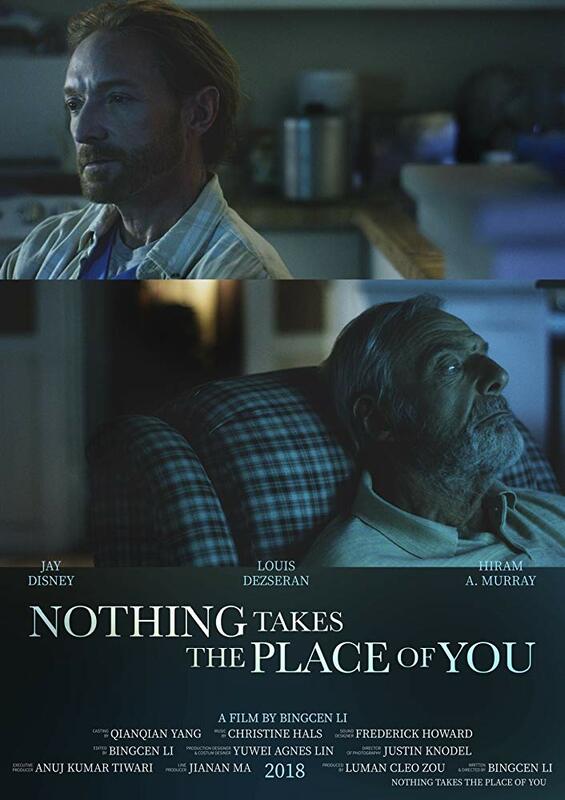 A contemporary family drama that centers around a father-son relationship -- a story about reconnection and forgiving. Starring Jay Disney, Hiram A. Murray and Louis Dezseran. "It's never too late to forgive, there's never too much time left to say I Love You."